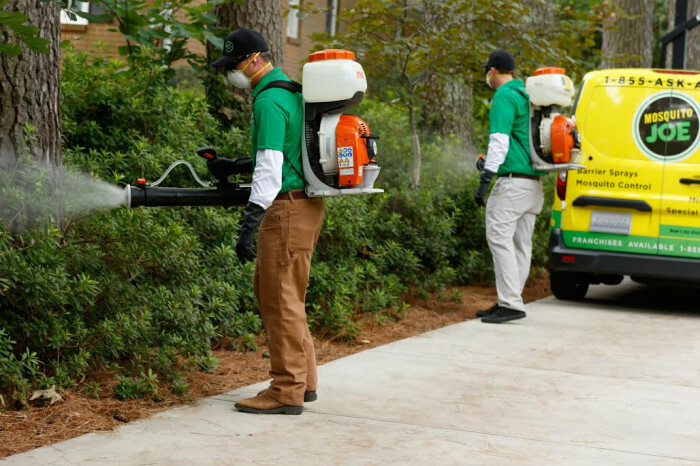 The mosquito control industry is a high growth market, and Mosquito Joe has emerged as an industry leader with strong branding, best-in-class systems, and the ability to grow rapidly nationwide. 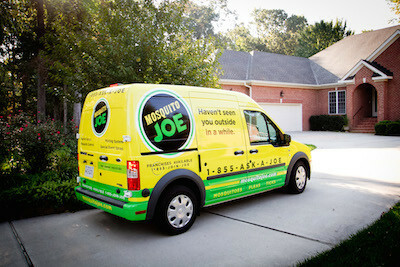 There's never been a better time to start your own Mosquito Joe franchise than right now! Start your own business with extensive training and support from an experienced team with a track record in building highly successful national brands that are now "household names." 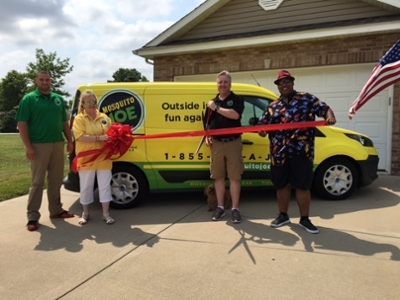 Mosquito Joe provides a service that improves the quality of life for people in your community by allowing them to enjoy their yards and eliminating the worry of mosquitoes, fleas, and ticks. 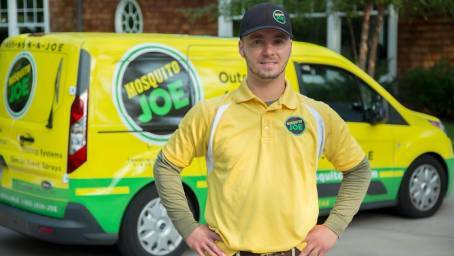 Mosquito Joe offers a tremendous opportunity for those looking to build a successful and lasting business as a recognized leader in the booming multi-billion dollar pest control industry. 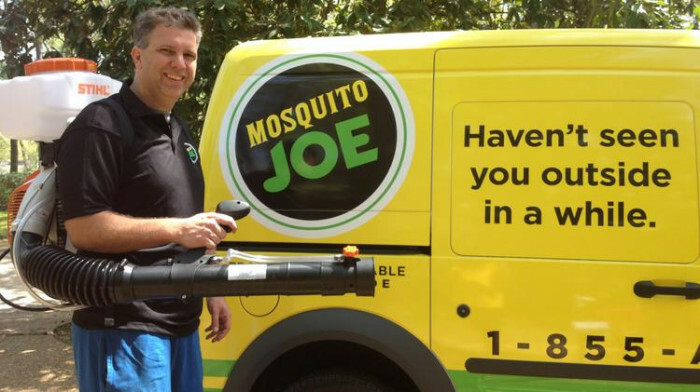 The Mosquito Joe franchise opportunity is unlike any other business opportunity. 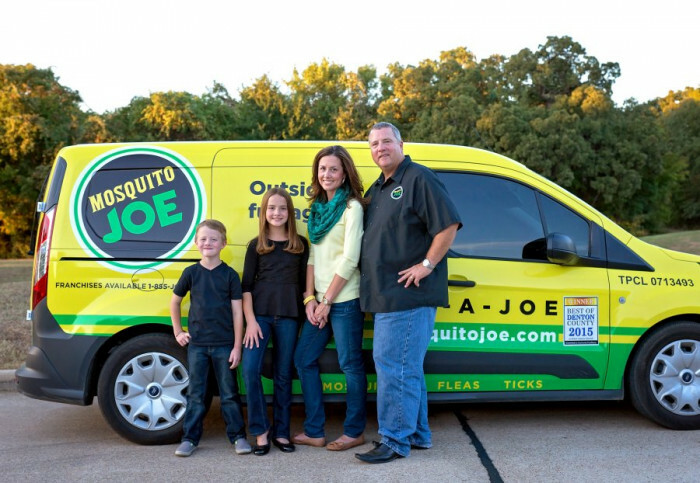 Mosquito Joe is a world-class franchise company, building a household name market by market. If you are looking for an add-on or full-time business, seize your territory today and take control of your future. 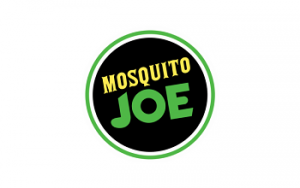 If the Mosquito Joe franchise opportunity sounds like the one for you, we'd like to hear from you by submitting the form below. 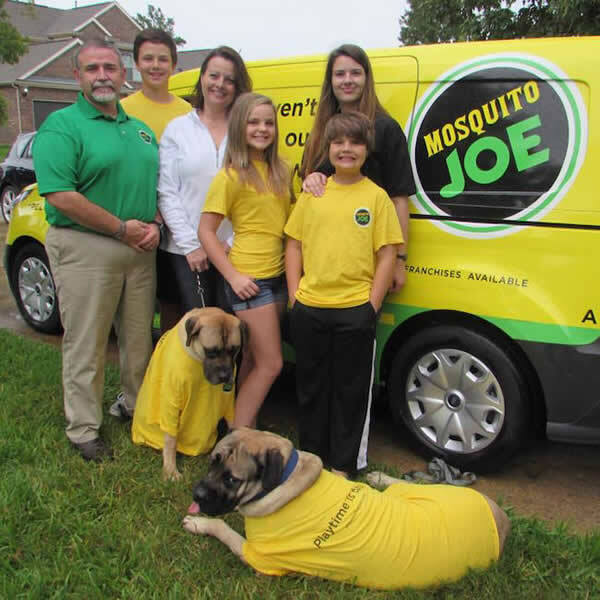 We're looking for franchise partners who are motivated and ready to make a commitment to their future and the future of Mosquito Joe. This is a great opportunity for someone looking to add a home-based or seasonal business to their portfolio as well as someone with home services experience looking to serve their community.